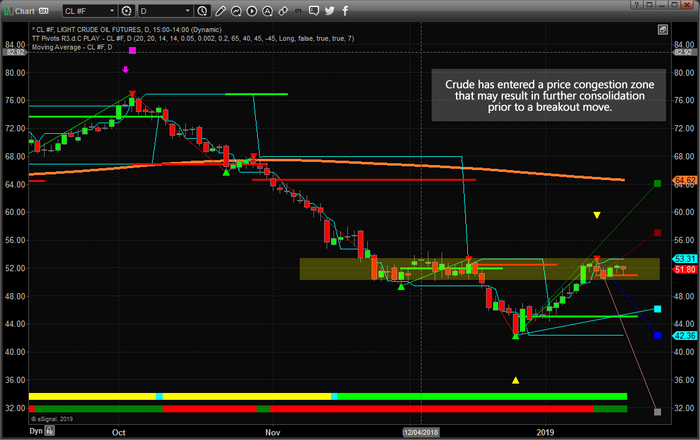 Crude Oil Will Find Strong Resistance Between $52~55 ppb. 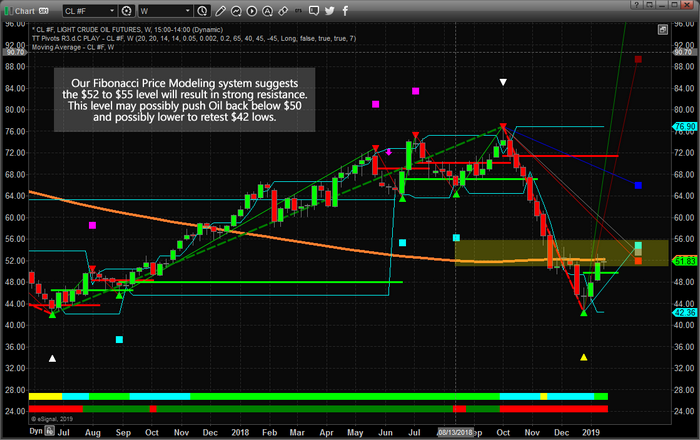 Want to learn how we called the move in Oil from $76 to $43? Visit TheTechnicalTraders.com to read all of our recent research posts. We help traders find and execute better trade by using our proprietary tools to keep them informed and to alert them to new trade opportunities. Visit TheTechnicalTraders.com to learn how we can help you make 2019 a fantastic year.